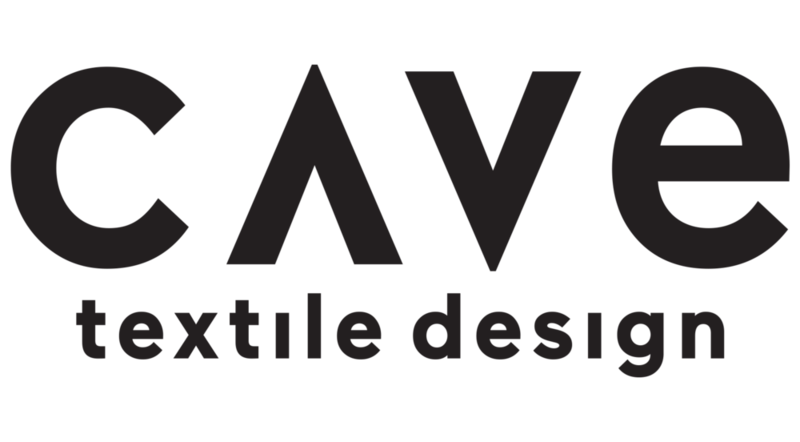 Cave is a London based textile design studio. Rooted in traditional craft and artwork focusing on hand made fabrics for home. Cueva Beneito is a volcanic cave in La Palma. It’s long, black shimmering corridor covered in black lava stone inspired the creation of this monochromatic throw. Mohair gives a visual effect of distortion of the surfaces, and the rhythmic patterns both reveals and conceals the woven structure behind the fog mohair effect. The result is a luxurious, structural blanket with a unique, tricot pattern that conveys a feeling of both simplicity and elegance. The Cueva Beneito throw has been woven with fine, natural lambs wool and mohair from British sheep, and is perfect as a decorative accent in your home or for warmth on countryside walks.